Do you want to prevent the likelihood of intrusion into your property? 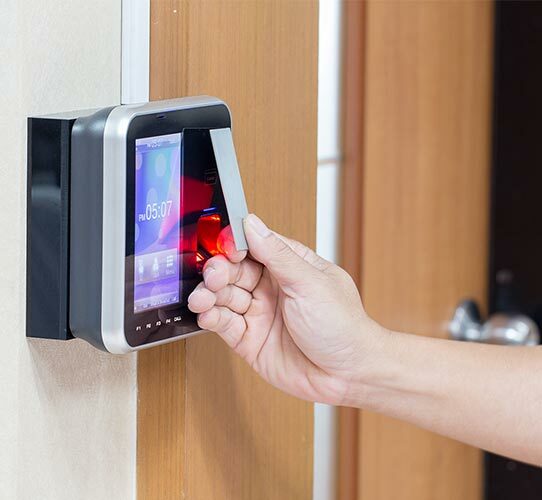 Committed to being at the cutting edge of security systems the expert team at Lockness Locksmiths can design and install keyless electrical restricted systems the only allow access to designated keycard holders. 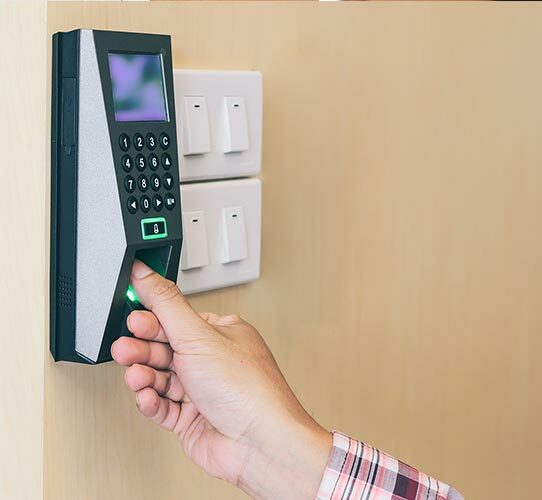 Programmable to allow different card holders to have differing levels of access our restricted systems ensure that there are no gaps in your security system.